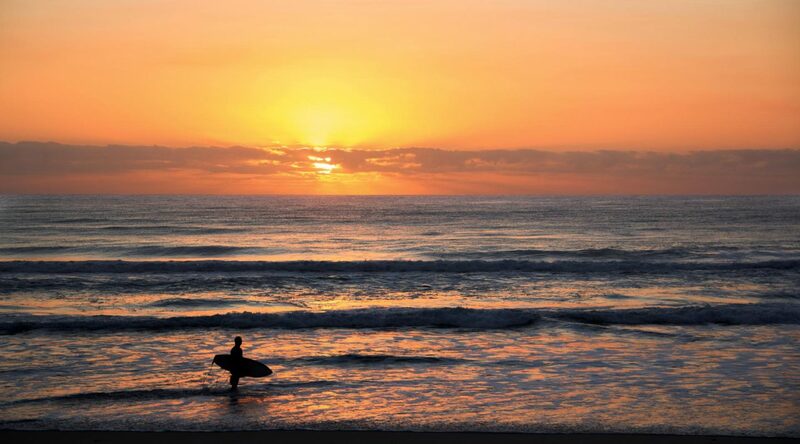 Australia is blessed with natural beauty that one must experience at least once in a lifetime. Australia isn’t just the best place to travel but also the best place to live. Its climate is great and on top of that, the multicultural nature of the country and breathtaking destinations make you love it even more. So yes, it is great vacation spot and no you won’t have any trouble finding Australia vacation rentals in case you need to extend your holidays to explore the country more. For those who haven’t travelled to Australia yet, here is a glimpse of things everyone loves about this country. People from all over have migrated to Australia and that makes it one of the most diverse countries of all. Australians are famous for their outgoing and friendly nature. No matter whom you are, where you have come from, Aussies never hesitate in helping someone out. 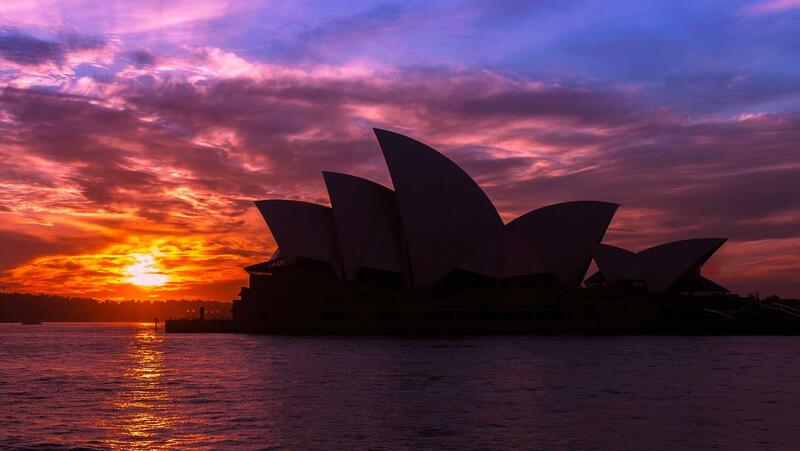 Among the many cities in Australia, Sydney is the friendliest of them all. 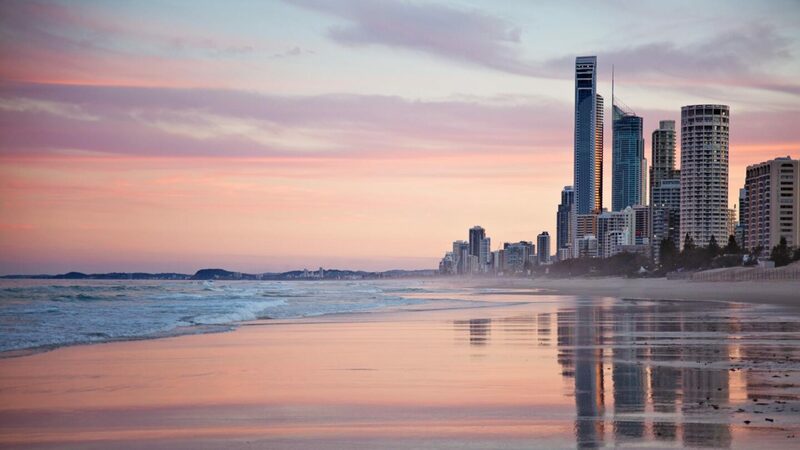 Whether you want to build a sand castle, snorkel, swim or surf, you will find a variety of beaches in Australia that serve the above purposes. Ningaloo is one of the largest reefs in the mid-north coast of Australia. Whalers flocked to this reef in the early 1800s. If you want to snorkel with the whale sharks (they are harmless), Ningaloo awaits you. As you snorkel, you will also pass turtles, manta rays, dolphins and dugongs. Darling Harbour in Sydney is not just an ordinary dockyard, it is home to a number of attractions. It’s always filled with visitors. 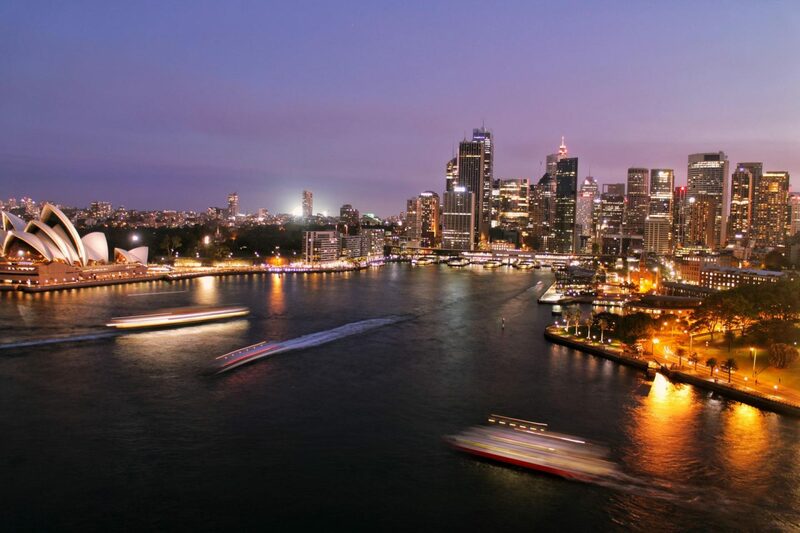 You can choose from a variety of activities such as harbour cruises, visiting the Madame Tussauds, Powerhouse Museum, Sea Life Sydney Aquarium etc. It’s even home to Theatre’s and galleries, restaurants and shops. It’s a Melbourne landmark and also a place where you can find all sorts of foods and crafts. It is one of the favourite shopping destinations of both locals and visitors. If you are visiting for the first time, don’t forget to join the 10 minutes orientation. It is free and it is offered several times in a day. Australians are coffee fans. There is a massive number of local baristas, cafes, and roasters all around the country. Starbucks wasn’t able to compete with all of that. It was forced to close 61 out of 87 stores in Australia. Newly born turtles crawl into the Australian seas from January to March. If you want to meet these little ones then there are special turtle guides that can help you find them. Australian English is very different from American English. Aussies shorten their words, add slangs to them, and speak in rhymes which makes their everyday conversions fun. For anyone else listening, whatever they speak is a riddle. The Outback comprises of the interior and remote coasts of Australia. It has a red center and Uluru is its iconic red-rock monolith. Although it’s extremely hot, it is still full of life. Travelers, tourists and vacationers love to explore it. Did you know there are more kangaroos in Australia than humans? Experts have developed a kangaroo management plan and kangaroo birth control plan to deal with this problem. You may already know that Australia is home to the widest steel arch bridge in the world. It’s called the Sydney Harbour Bridge that is also one of the most photographed landmarks. The top of the bridge stands 134 meters above the Harbour. The Pink Lake, also known as Lake Spencer, is pink because of its salt concentration. Its pink hue keeps on changes due to the changes in weather. Australians have an obsession with sports. It is known as one of the best sporting nations. People worship sports here. If you tell anyone you don’t like sports, they will certainly be surprised. Apart from swimming with dolphins, you can even ride on a dolphin (figuratively speaking). There is a seabob Cavago F7 at the Byron Bay that has the cruising speed of 22 kph. It splashes, swims, and dives like a dolphin. You will feel as if you are flying underwater. Australians enjoy their breakfast as a gourmet feast. It is a norm for them to have breakfast in restaurants and cafes on the weekends. The fruit here tastes so good but the only problem is, all fruits are not available all year round. You will simply fall in love with the sunset view. With the spectacular view of the sun comes the sound of the birds, which makes everything even more beautiful. Apart from kangaroos, there are plenty of other mammals you would love to see. You will see various species of birds, creepy crawlies and mammals here. Best of all, you can apply for an Australian visa online. There is no headache involved at all. If Australia isn’t in your travelling list yet, add it now. People who already visited the country couldn’t get enough of it. It is a beautiful country to visit. Wow! it is really great to know there is so much beauty in Australia. I will like to see Sydney as well. When I was in Cape Town, I used to see the sunset and move to Australia and I have always wanted to see the Country and this post has reinforced wanting to be there.